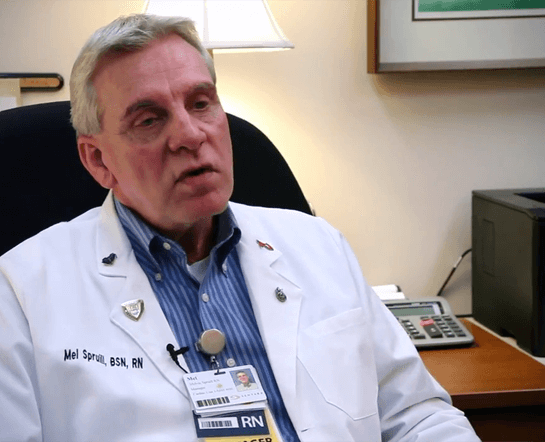 Students at Sentara College of Health Sciences have what healthcare professionals refer to as “the calling.” They are standout individuals with a passion for helping other people. They hold themselves to the highest ethical standards and are driven to succeed in a highly competitive environment. If that sounds like you, then you’ve come to the right place. Find out more about how to apply for the program that interests you. You can also learn about financial aid and reach out to helpful experts who are ready to assist you every step of the way. 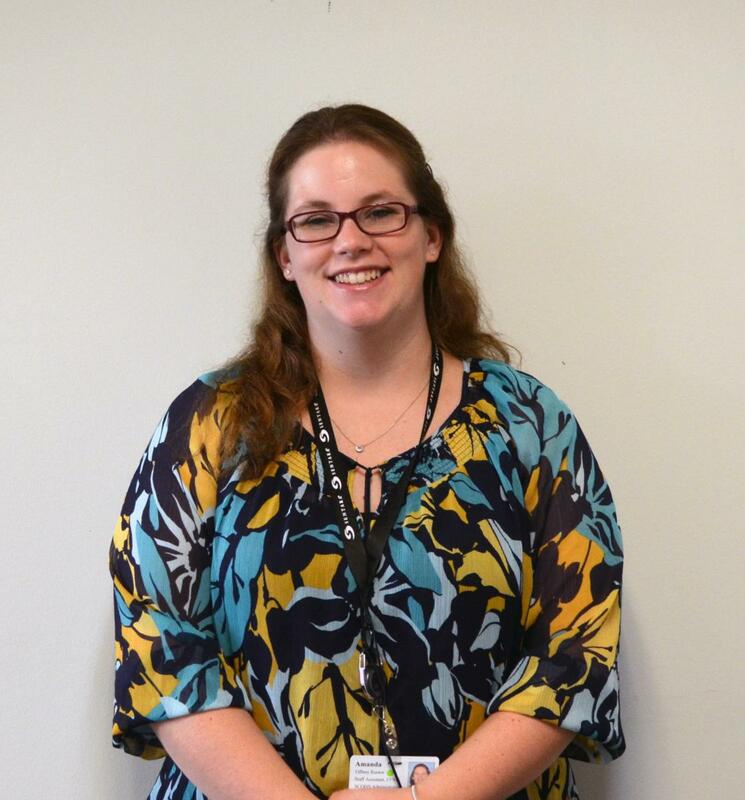 Amanda is responsible for reviewing transcripts, test scores, and notifying applicants of their admissions status. She graduated from Tidewater Community College in 2008 with an Associate Degree in Social Sciences. She has more than 15 years of higher education experience. 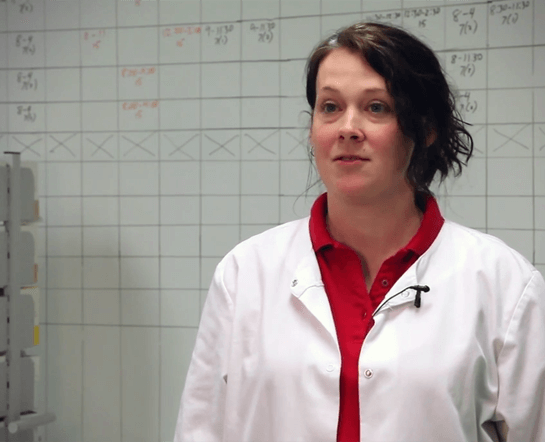 Amanda has a passion for helping others realize their dreams. She enjoys dancing, horseback riding, and spending time with her husband Sam and their three children. Tracey works closely with applicants over the phone, email, and in person to assist them in applying for their desired program or course. She is also responsible for reviewing transcripts, test scores, and answering online application questions. Tracey has a master’s degree in Organizational Leadership and a bachelor's in Business Administration from Regent University. Review the admissions requirements for licensed RNs with their BSN who would like to earn an MSN. Learn more about prerequisite requirements for the Clinical Nurse Leader MSN Program, as well as how to submit your application and transcripts here. 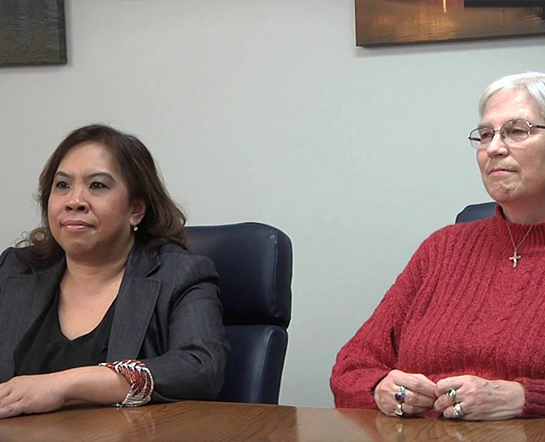 For information about the Clinical Nurse Leader MSN Program, visit the program page here. Review the admissions requirements for anyone with a bachelor’s degree and the passion to become a registered nurse. Learn more about prerequisite requirements for the Master’s Entry to Nursing Practice MSN Program, as well as how to submit your application and transcripts here. For information about the Master’s Entry to Nursing Practice MSN Program, visit the program page here. See the admissions requirements for the BSN Program. Also find out about the early admission option for high school seniors. Learn more about credit and prerequisite requirements for both first- and second-degree seeking students, how to evaluate and submit your transcript, pre-admission testing, and how to apply online here. 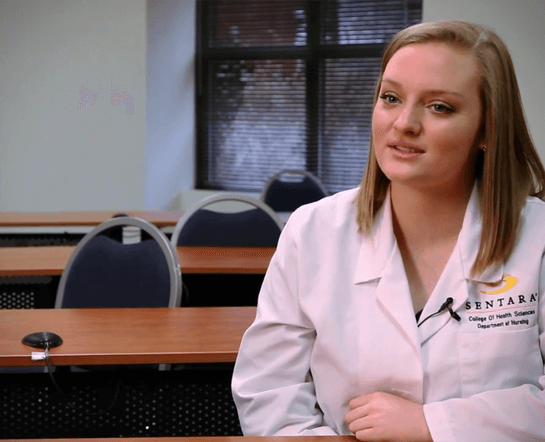 To learn more about the Bachelor of Science in Nursing Program, visit the program page here. Find out about the admissions requirements for licensed Registered Nurses who would like to earn their BSN. If you are a licensed Registered Nurse, you must have a minimum of 25 credit hours of general education courses, or a proof of degree to apply for admission to this program. While preadmission testing is not required, please review other important application steps here. To learn more about the RN to BSN program, visit the program page here. 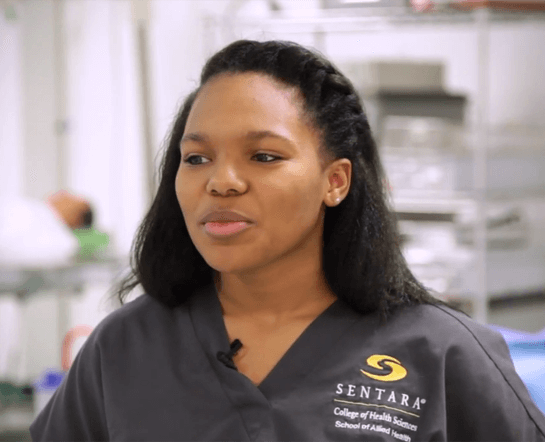 If you are a high school senior, you may be eligible to gain early acceptance into Sentara College’s highly selective Undergraduate Degree programs during your senior year. To learn more about the early admission option for the Bachelor of Science in Nursing Program, visit the program page here. To learn more about the early admission option for the Associate Degree programs, visit the program page here. Learn the admissions requirements for our Cardiovascular Technology and Surgical Technology Associate Degrees. Learn more about credit and prerequisite requirements, how to evaluate and transfer your transcript, pre-admission testing, and how to apply online here. Check out the admissions requirements for our Certificate Programs, including Patient Care Technician and Monitor Surveillance. Find out if you have the required credits and prerequisites to apply, how to evaluate and submit your transcript, pre-admission testing, and other steps in the application process here. If you live outside the United States, have college coursework from a school abroad, or are a non-native speaker of English, see important information here. Learn more about the appeal process for questions and concerns related to your student status. If you have been denied admission to Sentara College and would like to appeal that decision, you can find the full appeal policy and process here. 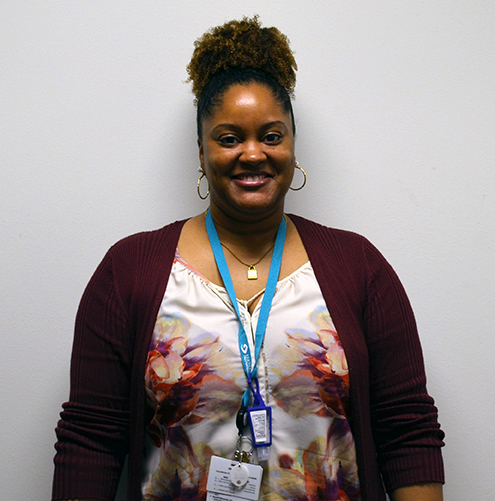 Sharon Crockett is one of two Financial Aid Advisors and is the College’s VA Certifying Official. She enjoys working with students to achieve their educational goals by helping them negotiate the often tricky financial aid process. She is also the person to contact for students wishing to use Veterans' Benefits. 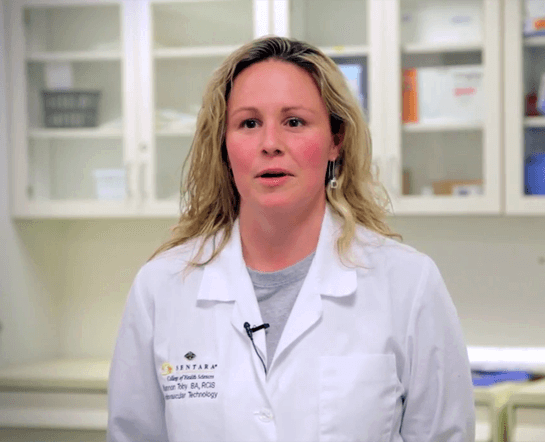 Sharon primarily deals with the on-campus nursing students and all allied health students. Sharon holds a Bachelor of Science in Business Administration with a Concentration in Accounting from Christopher Newport University. She has been helping students with their financial aid for over 13 years. Prior to working in financial aid, Sharon was an accountant in both the private and public sector and an individual and corporate tax preparer. She loves spending time with her family and her pets. 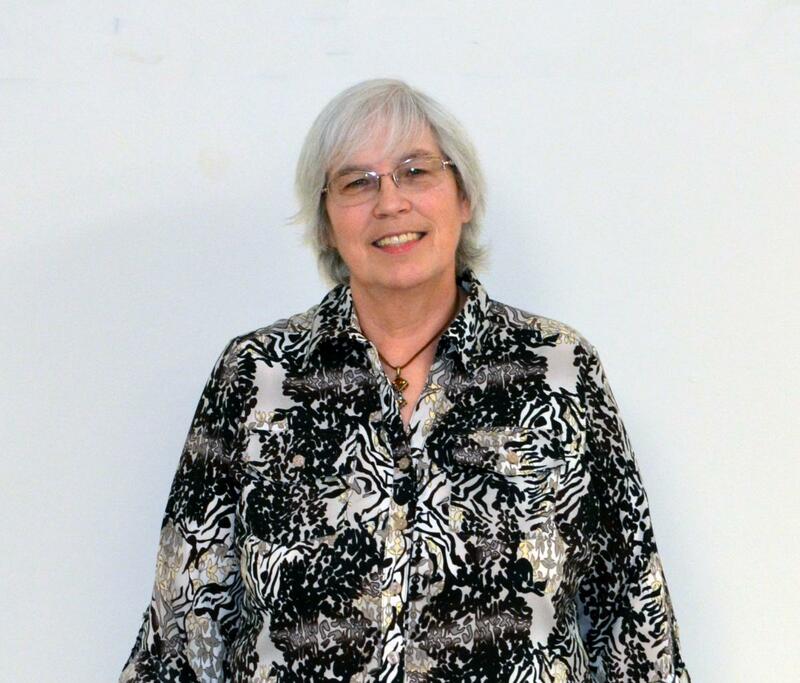 Mary Ann is responsible for packaging financial aid and providing financial aid counseling to incoming and continuing students in the RN to BSN program. Mary Ann began her career with Sentara 26 years ago, when she got her first job at Sentara Norfolk General Hospital. She graduated from Tidewater Community College with an Associate of Science in Business Administration and an Associate of Applied Science in Accounting. 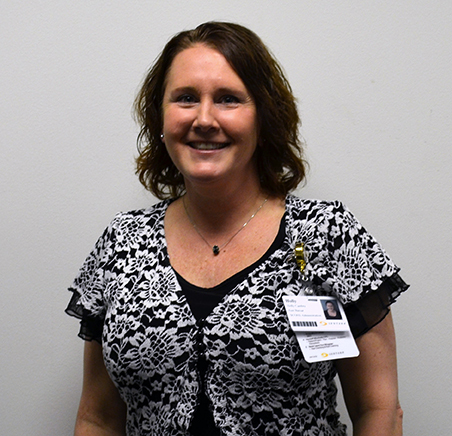 She has been with Sentara College of Health Sciences since 2009. 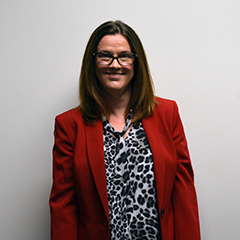 Outside of work Mary Ann enjoys spending time with family, friends, and her two American Bulldogs. Monday – Thursday 8:00 a.m. – 4:30 p.m. Friday 8:00 a.m. – 3:00 p.m.
Find information about our competitive tuition and fees. Sentara College’s tuition rates compare favorably with other colleges in the area. To see the costs for your program or course of interest, visit here. Sentara College likes to reward your achievements. 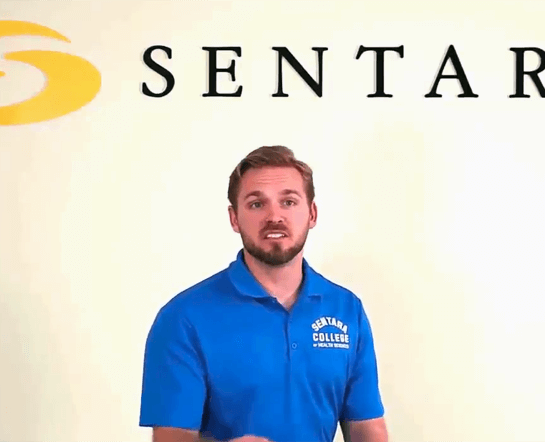 Learn about scholarships available to Sentara College students right here . 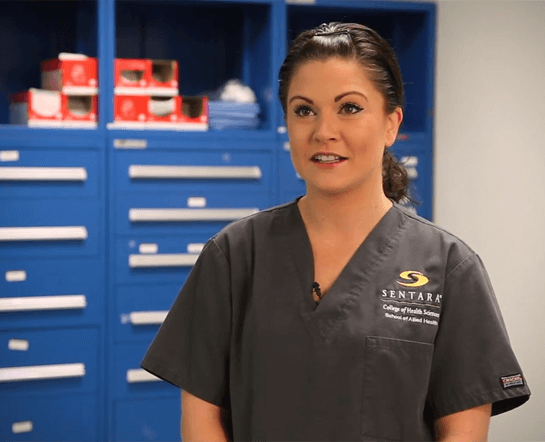 Learn more about the many scholarships offered to students at Sentara College here. If you’re interested in obtaining federal aid, start here. Find out how to file your Free Application for Federal Student Aid (FAFSA) and access federal grants or loans here. To learn more about the FAFSA, visit fafsa.ed.gov. Many employers offer tuition assistance. If you are employed full- or part-time, contact your employee benefits or human resources representative to learn more. Looking for more information to share with your HR representative? Visit Tuition & Fees to learn more about program costs, or the Academics page for a description of our degree programs and certificate programs. Veterans, active duty military, and eligible family members can apply for several education benefits—find out how. Sentara College honors: Chapters 1606, 1607, 35, 30 (Montgomery GI Bill), and Chapter 33 (Post 9/11 GI Bill), VEAP, and REAP. Find out if you are eligible for benefits or tuition assistance here. Connect with the Bursar’s Office for questions about your account or to pay a bill. Kylee is responsible for managing our students’ accounts. She is committed to helping students meet their financial obligations, and will help by processing tuition, fees, payments, and refunds. Kylee graduated from Strayer University in 2009 with a Bachelor’s Degree in Business Administration. In 2012, she completed her Master’s of Science in Human Resources. 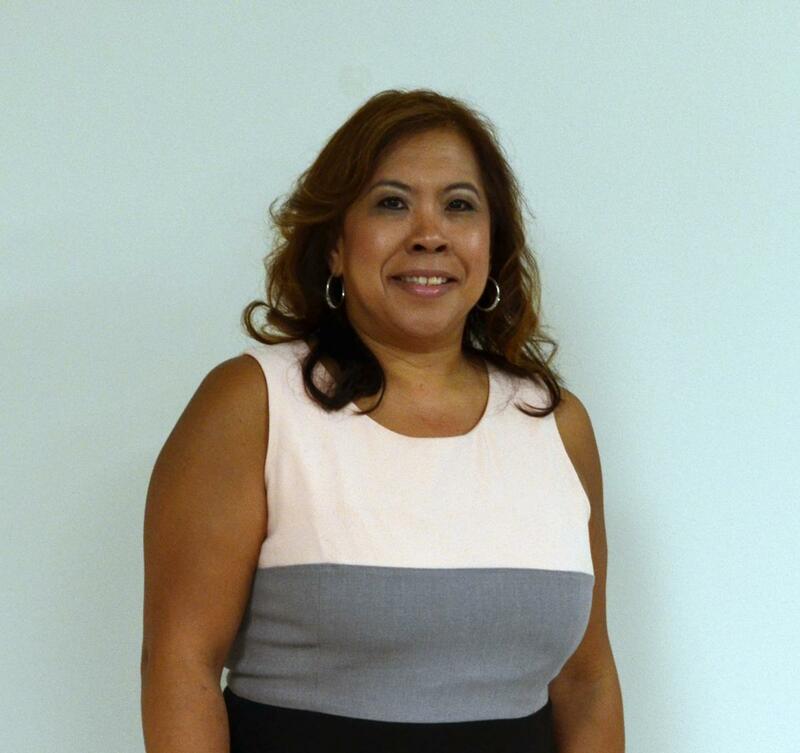 She has more than 10 years of experience in financial aid and student accounts in the field of higher education. Holly assists in the managing of our student accounts and helps ensure our accounting functions are performed in a timely manner. She graduated from Old Dominion University with a bachelor's degree in Therapeutic Recreation and a minor in Special Education. Shortly after college, Holly started her career in banking. She has more than 10 years' experience in the banking and finance industry. Review your account, pay your bill, review your financial aid package and more by logging into the Student Portal here . Review your account, pay your bill, review your financial aid package and more by logging into the Student Portal here.